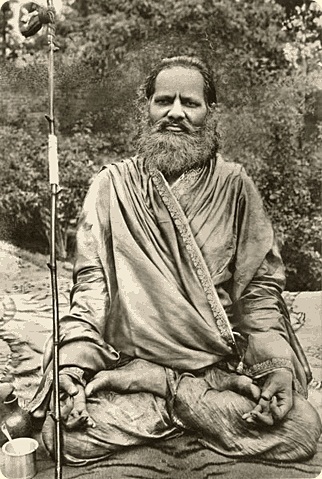 Shankaracharya Brahmananda Saraswati is often referred to as Guru Dev and His Divinity. Several pictures here are by courtesy of Paul Mason. Headings below refer to three books on Guru Dev, and a site of related material.